IU graduation reservations are currently being taken. all reservations May 2nd-4th will require your first and last names, phone number, email address and credit card. Thank you and we look forward to celebrating with everyone! If you have a Mom’s weekend for a fraternity or sorority and need to make a large party reservation please call ASAP. Any reservation larger than 8 needs to be made over the phone, so feel free to call during regular business hours posted on the right. Our max table size is 20 and we are already filling up for those big weekends. 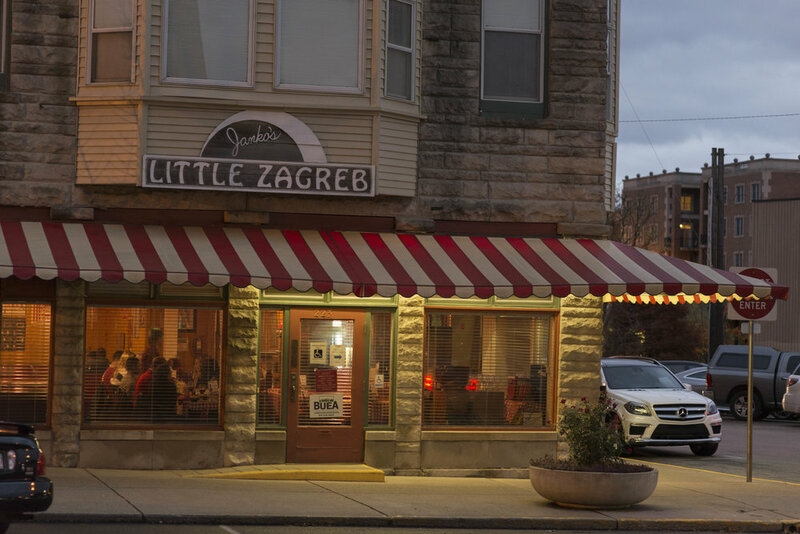 Open since 1973, Janko's Little Zagreb has become one of Bloomington's finest dining traditions as one of the best steakhouses in the Midwest. 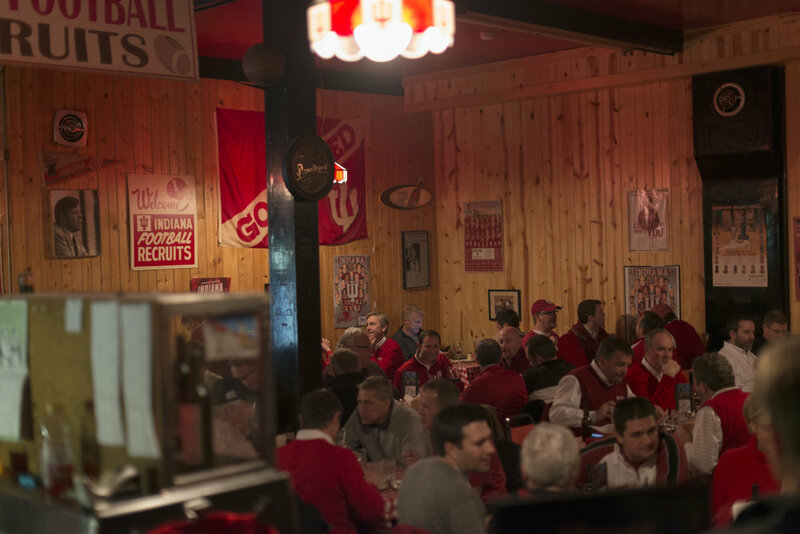 Perfect for large groups as well as small intimate celebrations, Janko's (pronounced yawn-koes) has been providing exceptional food and service in a casual, family friendly atmosphere for more than 40 years! 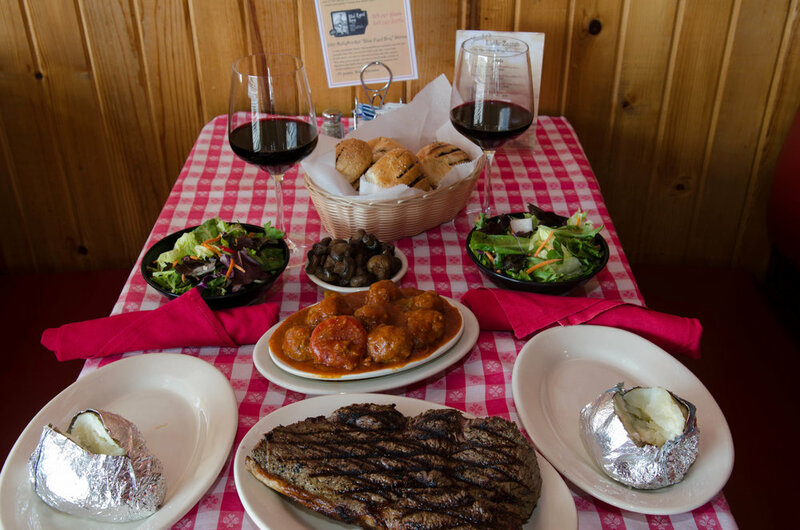 Come enjoy our famous spicy meatballs or one of our USDA Choice steaks, hand cut daily and grilled to perfection. We also have delicious seafood entrees as well as vegetarian options available. Find the perfect wine pairing for your meal from Janko's extensive bottled wine list. We have over 100 wines by the bottle and more than a dozen house wines by the glass to choose from. Also ask about our fantastic wine specials, sold exclusively by the glass here for limited times only. We accept reservations every evening as well as walk-in tables based on our availability. You can make reservations online or over the phone (please read our reservation guidelines outlined in the far right tab). Once you're here you'll see what makes Janko's Little Zagreb such a uniquely special dining experience! Which appetizer do start out with? Follow Us on Twitter for the Latest News and Special Promotions!